Our Staff | James A. Vito, D.M.D. It takes years of training, careful treatment planning and artistic vision with an excellent dental team to achieve the consistent healthy, functional and aesthetic smiles we achieve. At the Main Line dental offices of Dr. James Vito, we provide the most current general and comprehensive dental care including cosmetic dentistry, teeth whitening, periodontal and prosthodontic care as well as dental implants to the residents of Philadelphia and surrounding suburbs from his office in Wayne, Pennsylvania. Our modern treatment rooms provide you with comfort and privacy when undergoing treatment while our friendly and caring staff provides responsive and attentive care. For patients with availability issues, we provide an executive dental service plan. For those that are fearful of dental procedures a board certified physician anesthesiologist is available for sedation dentistry. More about James Vito and his office and staff. 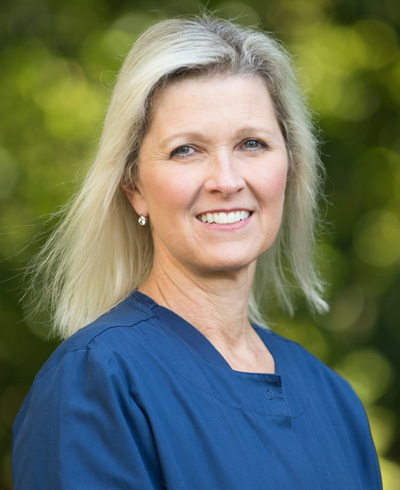 Our resident dental hygienist, Barbara Gregor, has been with the practice since it started in 2000 and before that with Dr. Vito in his Princeton NJ office. Barbara received her dental hygiene degree from the University of Pennsylvania in 1981 and her BA in Health Education from West Chester University in 1985. For seven years, Barbara was a clinical instructor and researcher in the Department of Periodontics at the University of Pennsylvania School of Dental Medicine, where she co-authored several articles related to the diagnosis and treatment of periodontal disease. Barbara has extensive training in diagnosing and treating periodontal disease, as well as in the maintenance and care of dental implants. Justine joined our practice in 2008. Justine coordinates the day to day operation of the office as well as patient treatment. She is well-versed in all aspects of restorative and implant dentistry helping Dr. Vito in the more advanced dental procedures. 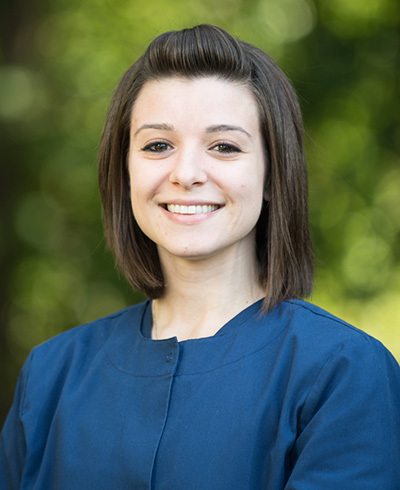 Katheryn is the newest member of our dental team and is a dental assistant. 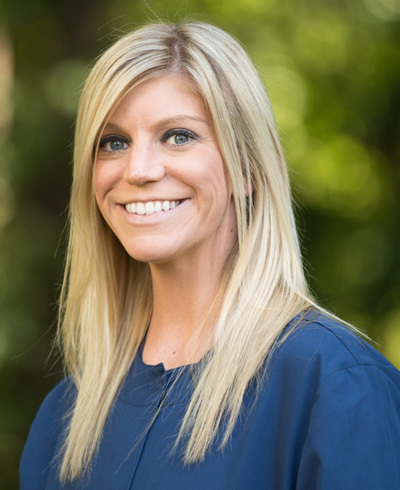 She is well-versed in all aspects of the dental and implant procedures we perform and is capable of answering all of your questions. “Kitty” also assists Justine at the front desk addressing patient questions and concerns and filing dental insurance.